Obituary for Theresa (Moore) Chivers | St. Stephens Funeral Home, LLC. Theresa Ann Moore Chivers, 60, passed away Wednesday, July 11, 2018, at Thomas Hospital in Fairhope, AL. After graduating high school Theresa went and got her nursing degree and started nursing. She was very dedicated to her job and enjoyed working and helping others out. Theresa also loved to be outside when she was not at work. 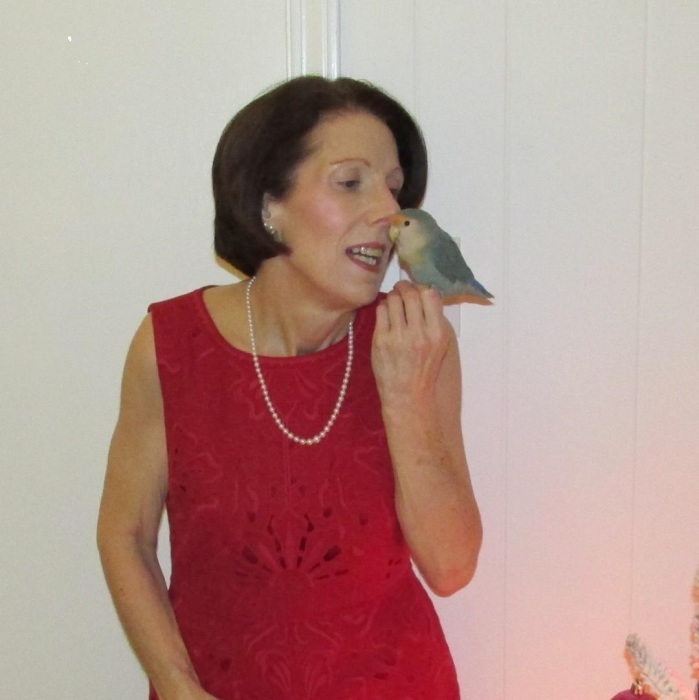 She loved having a garden to work in and loved all her animals especially her bird Vidalia. Theresa will be sadly missed by all. Brother ~ William J Moore, Jr.